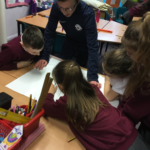 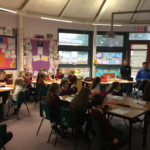 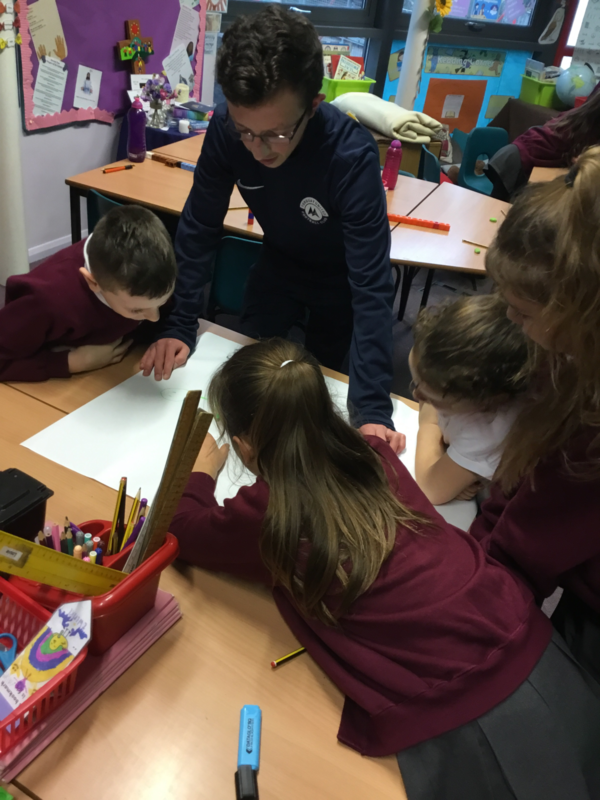 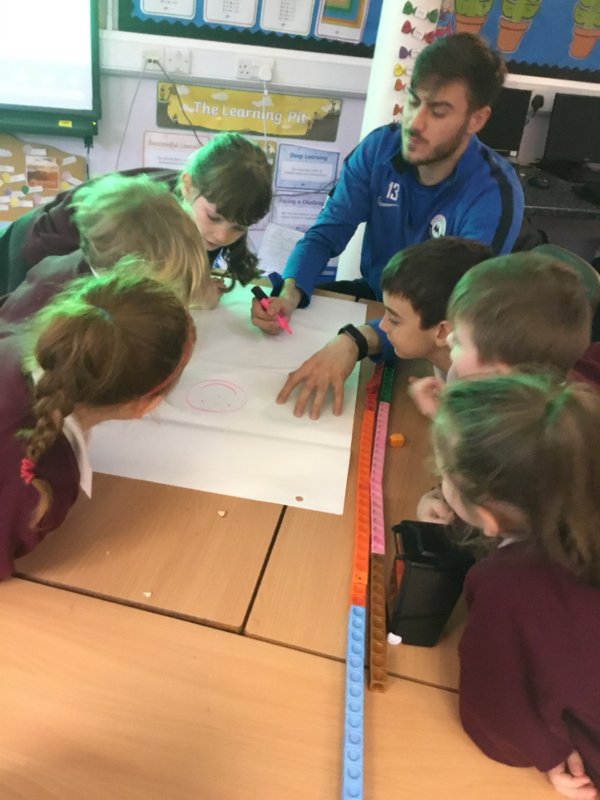 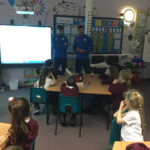 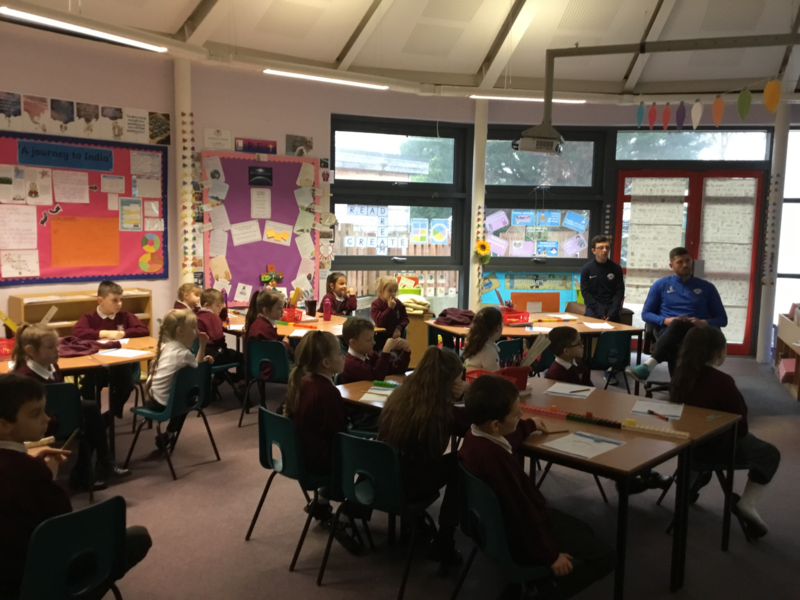 On Tuesday 5th February, two Torquay United first team players came to work with year 3. 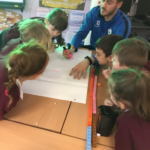 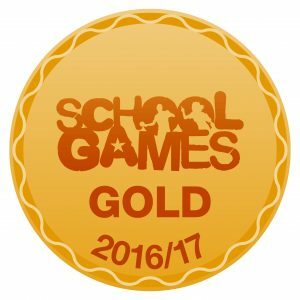 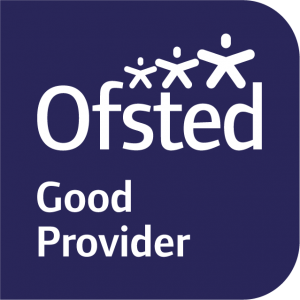 This was a wonderful and beneficial cross-curricular experience for year 3 – covering national curriculum objectives. 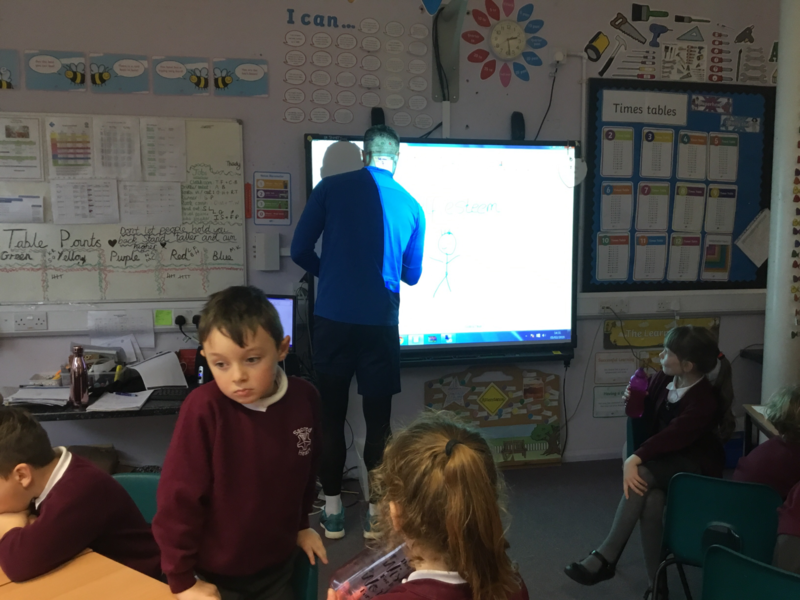 they had a PE and PHSE lesson with them. 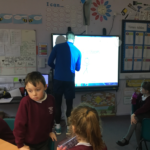 We were so lucky to have this opportunity and the photos reflect the fun the children had. 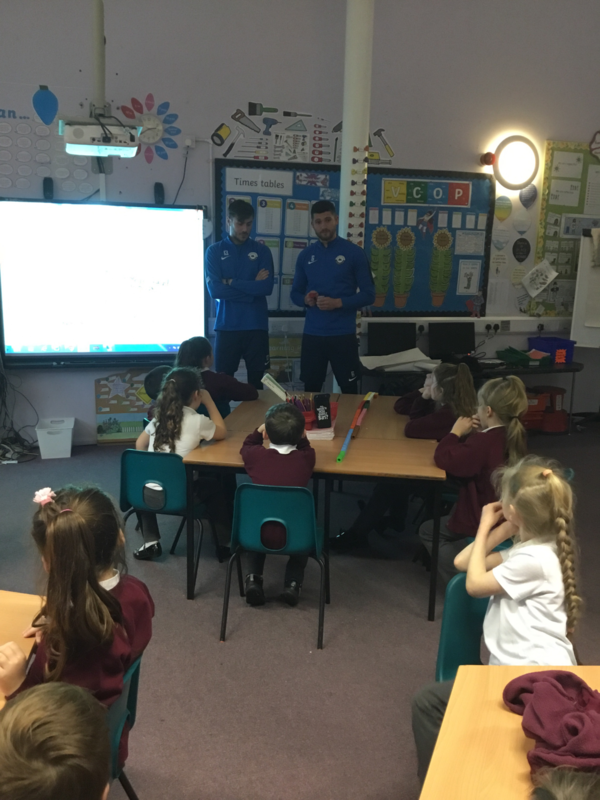 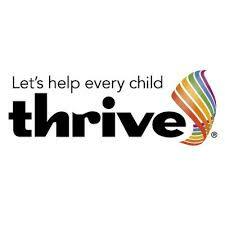 They also learned a lot about self esteem and how to put those skills into practice.